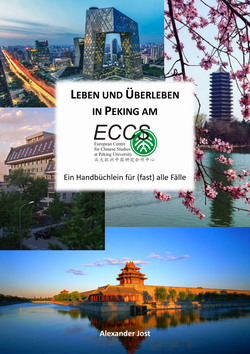 Life in Beijing - eccspkus Webseite! This guide book provides answers and solutions to the most common questions and problems you may encounter as a foreign student in Beijing in general and at the ECCS in particular. Please download!